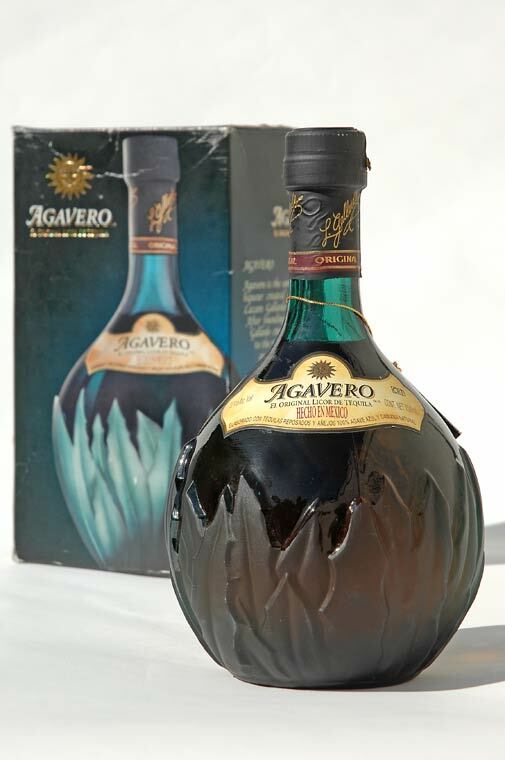 Product: Agavero is an ultra-premium spirit that is created from a blend of 100% blue agave añejo and reposado tequilas and hand blended with the essence of the Damiana flower for unparalleled smoothness and taste. Agavero is produced at los Camichines Distillery in the Jalisco region of Mexico where the blue agave plant is grown. This officially designated region includes the state of Jalisco, parts of adjoining states and the town of tequila for which the spirit is named. The master distiller selects the highest quality 100% blue agave añejo and reposado tequilas that have been separately aged in specially charred, French Limousin oak barrels. The añejo tequila is aged up to eighteen months and the reposado tequila is rested for nearly a year. The tequilas are combined and then hand blended with the essence of Damiana, a flower indigenous to the hot mountains of Jalisco that has been rumored for centuries to stir up the emotions among individuals. At 64 proof, 32% Alc. Vol., Agavero can be enjoyed straight, on the rocks or in a number of cocktails. History: In 1857 in the region of Jalisco Mexico, the master distiller Lazaro Gallardo created Agavero, a special treat to meet the refined tastes of his close friends. Named after the blue agave plant, Agavero‚Äôs secret recipe has been handed down through generations (until recently revealed). Today, almost 150 years later, Agavero is still hand produced according to the meticulous production methods created by Master Lazaro Gallardo himself. Update 2012: Agavero Organge is now available. An organge liqueur for the ultimate margarita. 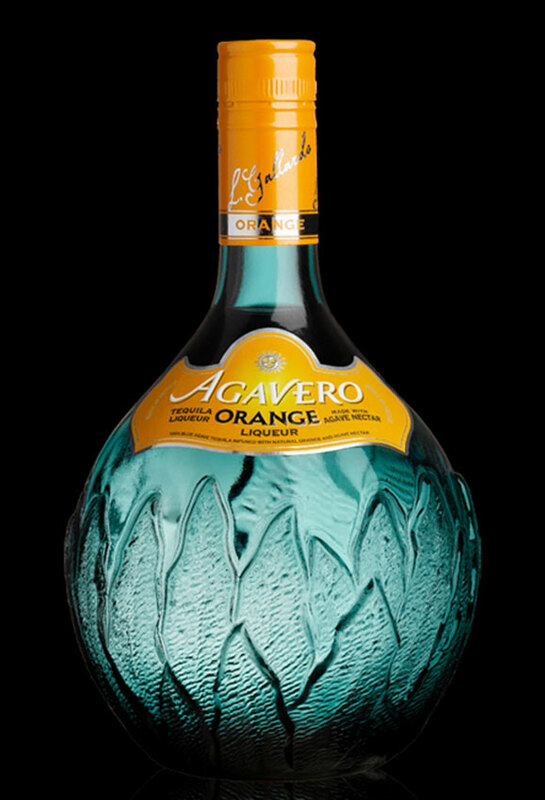 Now also available in Agavero® Orange, made from 100% blue agave tequila and blended with natural orange flavor and agave nectar. Distillery: "Los Camachines" - NOM 1122 - Casa Cuervo, S.A. de C.V.